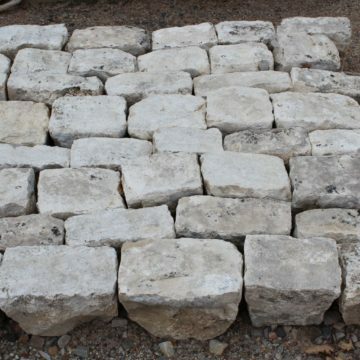 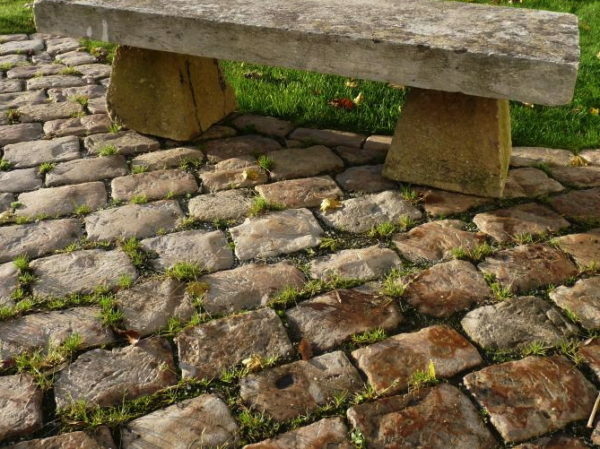 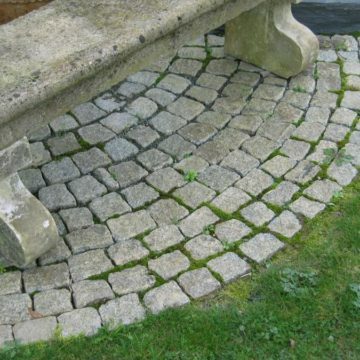 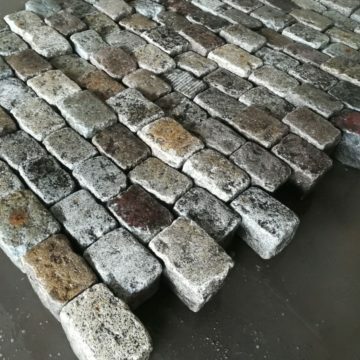 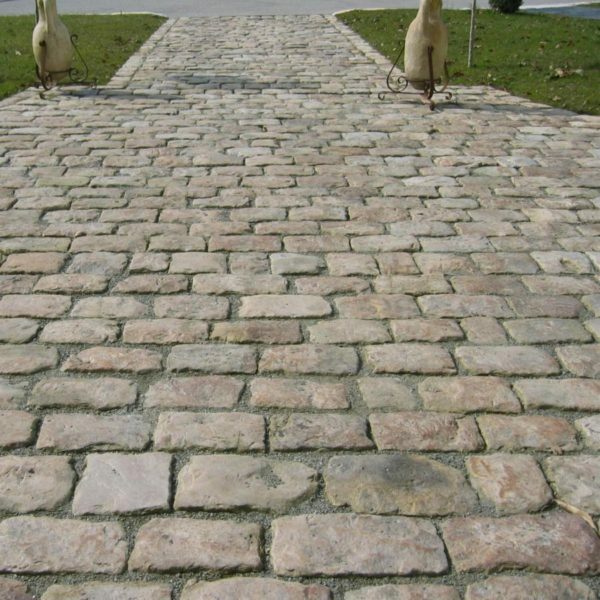 Antique reclaimed French hard sandstone / gritstone cobbles. Colour is beige/caramel….. with authentic smooth worn exquisite surfaces. 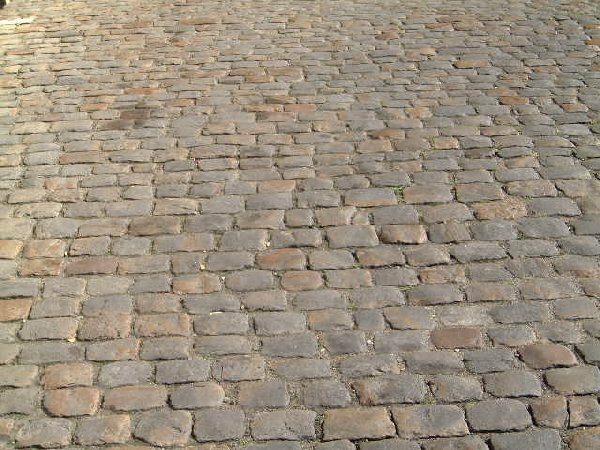 Stocked in bulk quantities to respond to major project requirements across France and overseas. 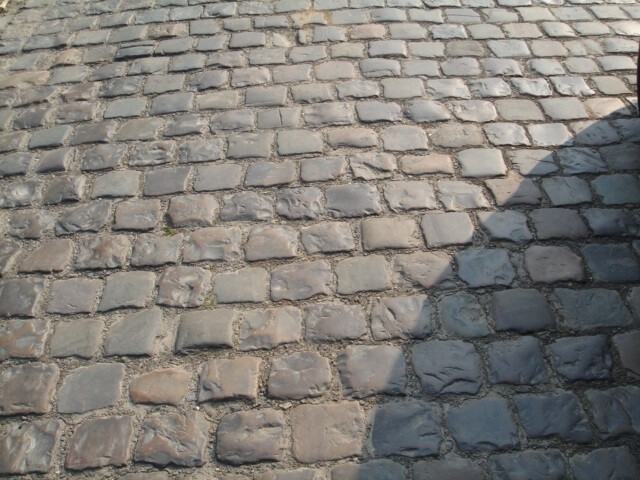 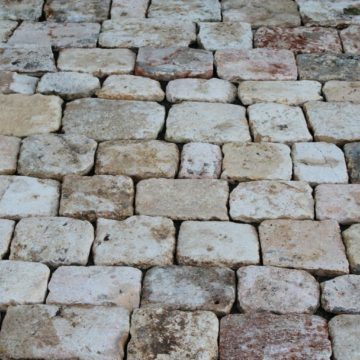 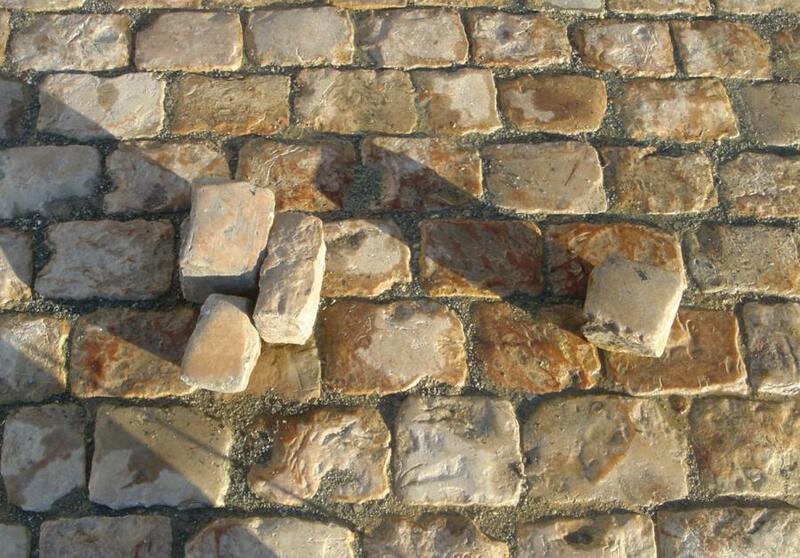 Classic historic French cobblestone paving often re-used as motor court, courtyard and driveway pavers.